JBT Marine and Boat Club Trafalgar, both of whom are part of the Trafalgar Wharf Group and based here at Trafalgar Wharf, are holding a taster day next Saturday 24th February. 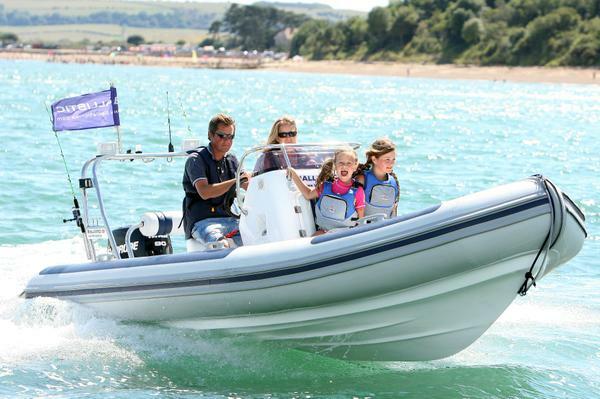 It looks to be a fantastic day and a great opportunity for you to come and try the Ballistic range of RIBs including the new 5.5 Ballistic which is towable with any license. You can also find out about the various membership options with Boat Club Trafalgar. JBT Marine will have their current stock list of boats on display for you to view too. Please don't delay as these taster sessions are on a first come first served basis. One of the team will be happy to make your reservation.